West Bali National Park Bali Indonesia is one of the interesting places on the island of Bali that you can visit while on holiday to Bali. This 77,000-hectare park is located at the western end of Bali Island or about 2 kilometers from the Port of Gilimanuk. To be able to Enjoy the Beauty of this Exotic West of Bali National Park you can accomplish by road vehicle from Denpasar for about 3 hours. 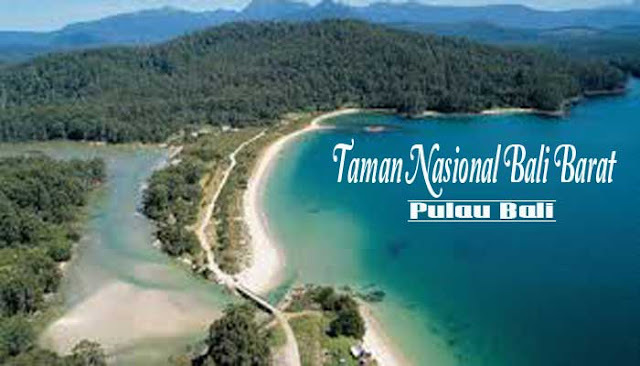 In West Bali National Park you can find various types of rare and protected flora and fauna. Natural beauty is also still maintained and sustainable. Dense forest, clear sea water, Beautiful beach with a soft white sandy soil up to the panorama of the verdant mountains and the habitat of Animals, beautiful Jalak Bali bird can you enjoy. West Bali National Park is a unique place on the island of the west of Bali. Because this park is a combination of two terrestrial and marine ecosystems. 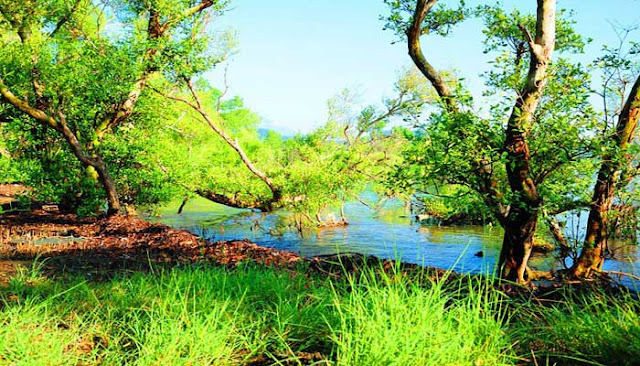 Terrestrial ecosystems include mangrove forests, coastal forests, seasonal forests, lowland rainforests, evergreens, savannas and river rainforest ecosystems. While the type of marine ecosystems includes coral reef ecosystems, seagrass beds, sandy desert, shallow sea plume and deep sea waters. 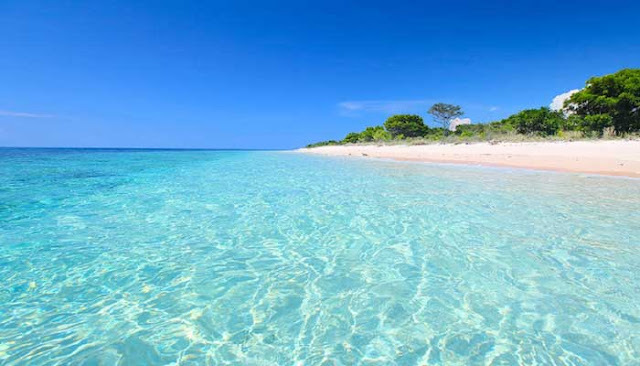 In addition, National Park Bali Indonesia also has a marine biodiversity such as coral reefs are very beautiful and amazing marine biota, has a swampy marine forest swamp forest, and forest seasons. 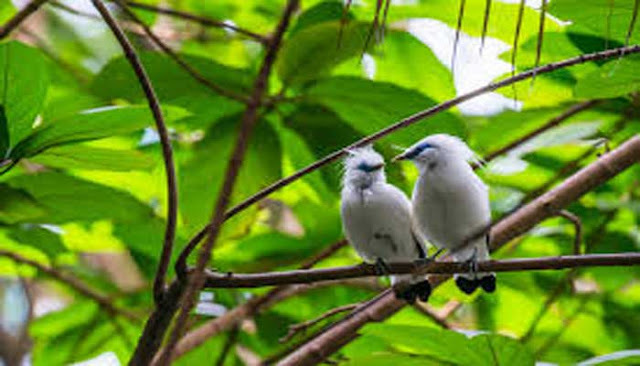 The other thing you can find in West Bali National Park Bali is you can find Bali Starling Rare (Leucopsar Rothschild) in the Great Prapat Peninsula or precisely locate in Brumbun Bay and Kelor Bay. Jalak Bali bird is the only Bali Endemic Animals which since 1991 was crowned as Icon of Bali Province and protected its existence by law. In addition to Jalak Bali birds, West Bali National Park Animals also has 17 species of mammals and 160 other bird species such as Trenggiling, Kesih (sweet Javanicus), Jelarang, Kapan -Kapan (Ratufa bicolor), hybrid Brachyura (Cervus Timorensis) ), bison (boss Javanicus), Pelanduk, Mouse Deer (Triangulum Javanicus), monitor lizard (Varanus Salvator), rider turtle (Lepidochelys) and so forth. In addition, there are many rare animals, West Bali National Park also there are many 176 species of fauna such as Bayur (Pterespermum Diversifolium), Buni (Antunanma Buniu) and so forth. In order to enjoy West Bali National Park Bali Indonesia with a sense of comfort, West Bali National Park has also been supported with various best facilities such as west Bali national park tour (guides), cottage guard, West Bali National Park Accommodation cottage, tower of view, road trails for easy exploration, submarine equipment rental, speedboat and so forth. For those of you who want to do swimming activities, West Bali National Park Snorkeling provides snorkeling, diving, hiking, adventure as well as research with a very breathtaking and natural place. Adventure while adding insight with friends, and your family.